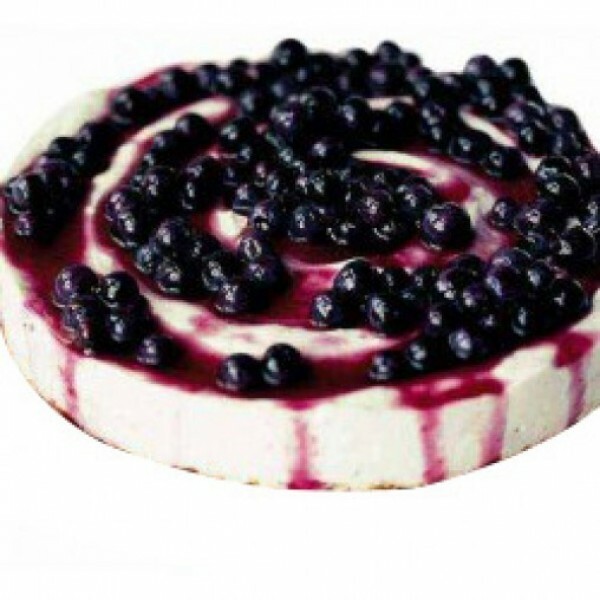 It looks so luring with its blueberry topped icing that you just can?t wait to it. A super-duper delicious 1 Kg cake with awe-inspiring looks, it taste as great as its blueberry draped icing. A perfect hit for all your special celebrations, it does calls for a treat.